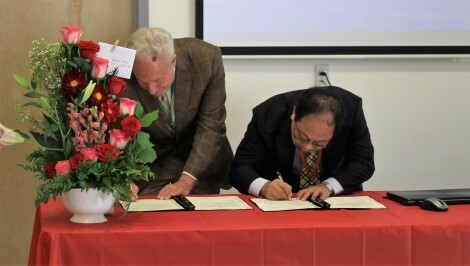 Five Branches University is proud to announce a partnership with Sun Ten Pharmaceutical. 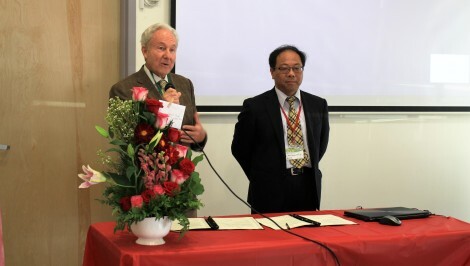 Five Branches University and Sun Ten Pharmaceutical signed a Cooperative Letter of Intent stating this partnership which will see an increase in teaching faculty from this California and Taiwan-based TCM Pharmacy. Both parties agree to cooperate in the development of clean herbal medicine which includes proper cultivation, development, safety against pollutants and heavy metals, regulation, education, internships for our students and alumni as well as future employment. 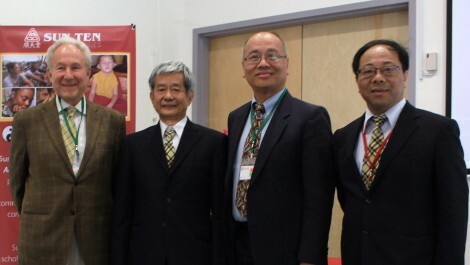 By partnering with Sun Ten Pharmaceutical, Five Branches University is looking to be the leader of education in TCM Herbology in addition to many other of the traditional modalities such as Acupuncture, Tui Na Massage, Qigong, and Dietary Therapy. TCM Herbology is as important as any of these other modalities and is part of our five branches. 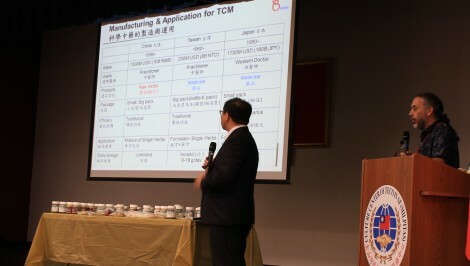 Sun Ten Pharmaceutical Co., Ltd. is a renowned GMP manufacturer of concentrated herbal extracts conforming to international standards. For over six decades, we have dedicated ourselves to the development, manufacturing and marketing of the safest, highest quality and most effective herbal products. Their products includes Chinese herbal supplements and herbal pet-care products of which distribute to over 20 countries around the global. 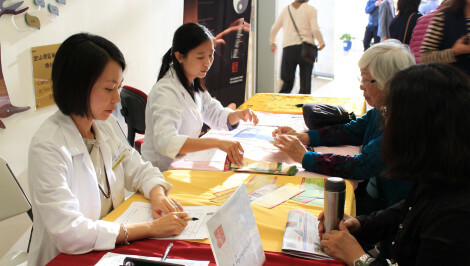 Five Branches University aims to set the standards for excellence in Traditional Chinese Medicine (TCM) education and healthcare, develop highly-skilled TCM clinical practitioners, educators and researchers, and advance the practice of TCM as an independent medical modality through clinical practice, education and research. If you’re interested in learning more about our school and our programs, please click on one of following links. Sign Up for Studying TCM for A Day!